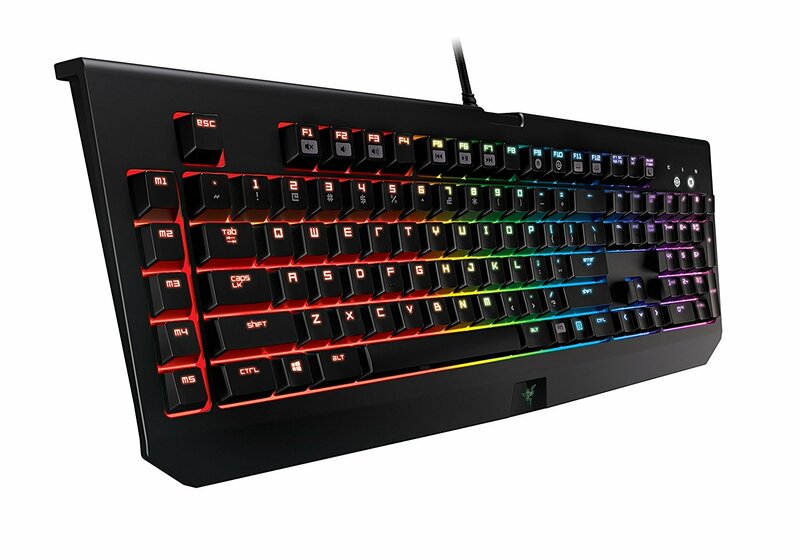 Now with Chroma customisable backlighting, this gaming icon is raising the bar once again by introducing individually controlled multi-color backlit keys that allow for extreme customisation. 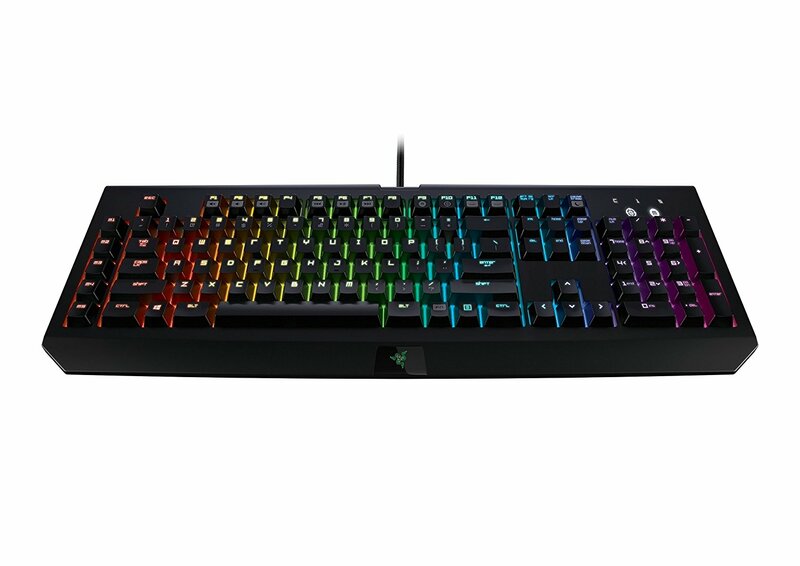 Bearing the distinct Razer BlackWidow design, the Razer BlackWidow Chroma Stealth gives you the unbridled freedom to truly express yourself, not just with an impressive spectrum of colors but with personalized lighting controls as well. 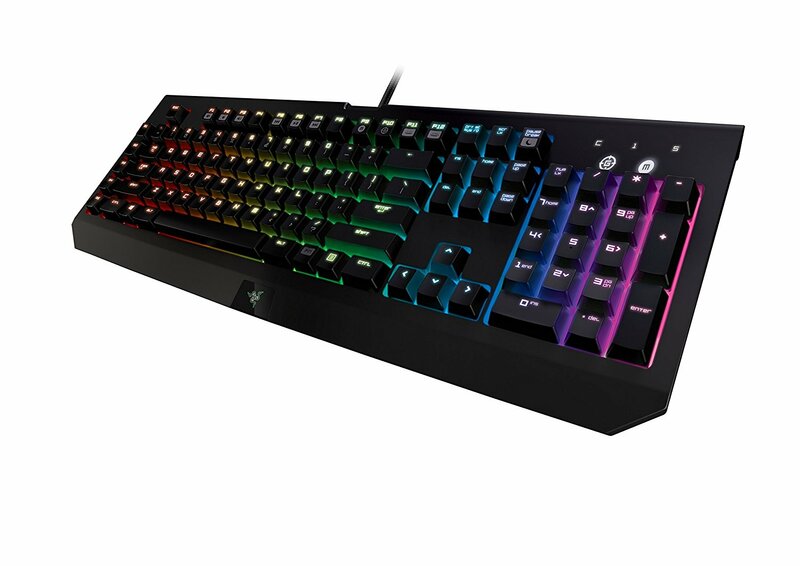 Designed from the ground up specifically for gaming, the all-new Razer Mechanical Switches have an optimised set of actuation and reset points that improve your gaming performance by giving you speed and responsiveness like never before. 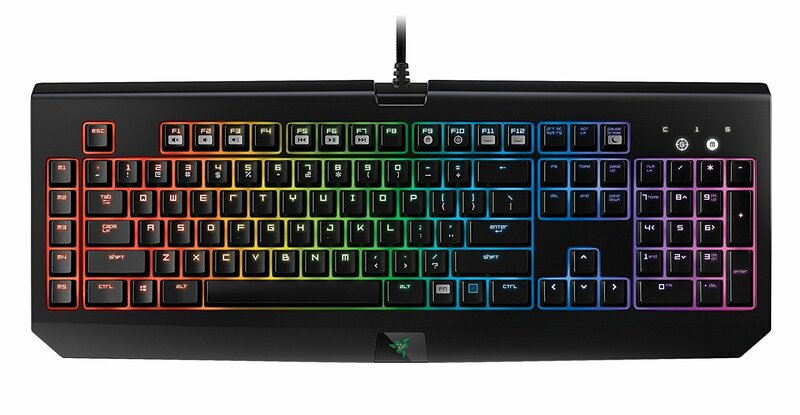 Whether it’s your favourite shade of green or your guild colours, Chroma gives you the freedom to decide. It could be one, three or even thirty-seven colours, with a spectrum of visual effects featuring 16.8 million colours; the possibilities are whatever you can imagine. With inter-device colour synchronisation, your Razer Chroma enabled Razer gaming weapons will always go together perfectly. 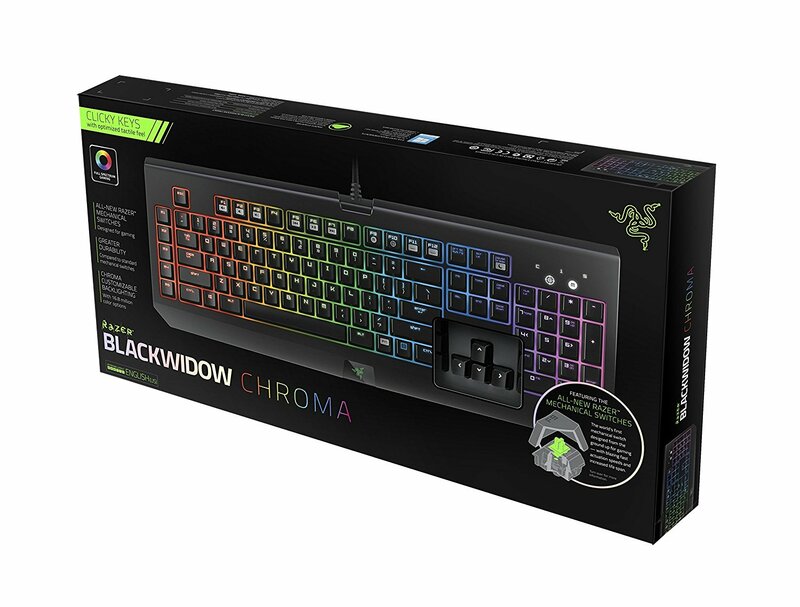 The Razer BlackWidow Chroma features individually programmable backlit keys with 16.8 million colour options, all easily set through Razer Synapse. From preloaded lighting effects for different types of games, to your own custom uniquely programmed palette of colours, you can effortlessly enhance your gaming experience in a way that is unique only to you. 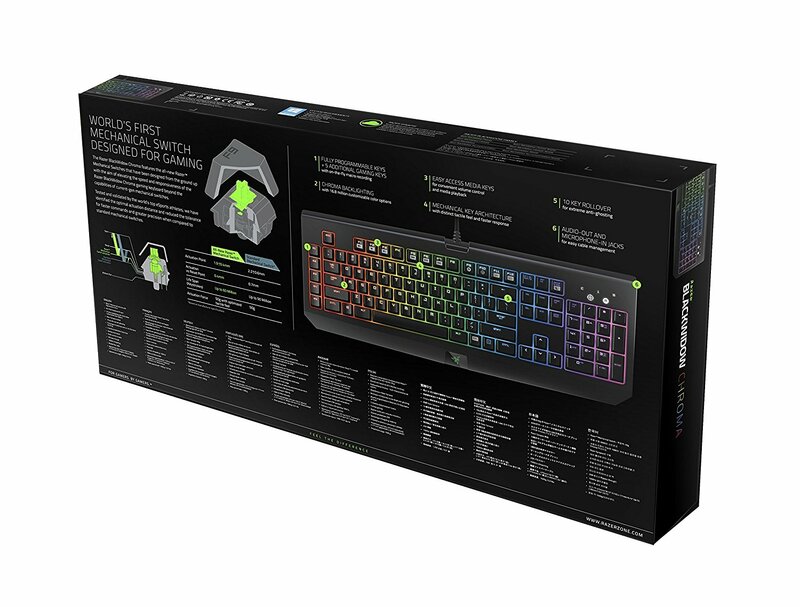 It has not yet written a review for Razer BlackWidow Chroma Stealth Gaming Keyboard (USA Layout - QWERTY).